MOSCOW, November 28. /TASS/. 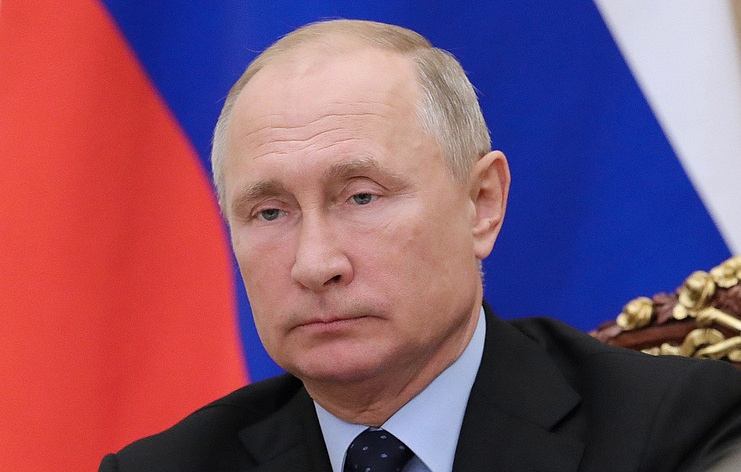 Russian President Vladimir Putin has signed a law ratifying a temporary agreement on formation of a free trade zone between the Eurasian Economic Union (EAEU) and the Islamic Republic of Iran on Wednesday. The relevant law, published on the official Internet portal of legal information, was ratified by the State Duma and the Federation Council (two houses of the Russian parliament) on November 15 and 23, respectively. 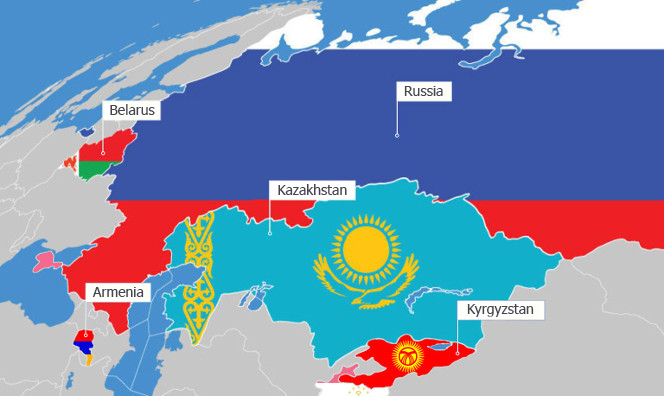 “To ratify the interim agreement on formation of a free trade zone between the Eurasian Economic Union and its member states, for one part, and the Islamic Republic of Iran, on the other part, signed in Astana on May 17, 2018,” the document says. The agreement signed in Astana on May 17, 2018 sets the main rules of trade between the EAEU and Iran most closely to those of the World Trade Organization (WTO), which Iran does not belong to. The agreement creates conditions for boosting the development of trade and economic cooperation between countries through the liberalization of the rules of their mutual trade. The document defines the obligations of the parties, providing for the reduction or elimination of tariffs and non-tariff barriers in relation to certain goods. The agreement also establishes preferential rates of customs duties that apply to such goods. It is agreed that the party importer recognizes sanitary and phytosanitary measures of the exporting country as equivalent, even if these measures differ from its own or from measures used by third countries. The agreement establishes the rules for determining the origin of goods, which are applied in order to provide preferential tariff regime. The agreement enters into force 60 days from the date of receipt of the last written notice of completion by the member states of the EAEU and Iran of the internal procedures necessary for its entry into force.